How do we charge Primary Schools? Posted April 27th, 2015 by Mobile Music School & filed under Announcements, Music Lessons, Uncategorised. We understand that cost is one of the main concerns for a school when deciding to put a music programme in place. 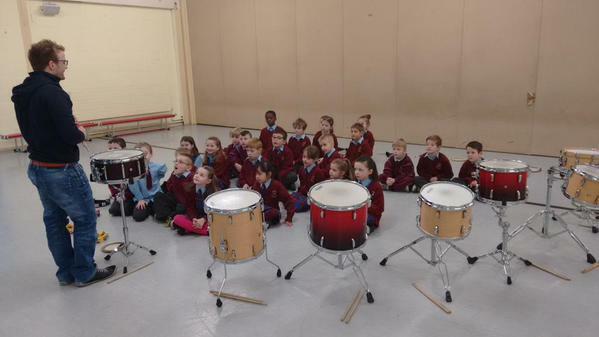 With that in mind, our aim is to make music accessible, enjoyable and affordable for all primary schools. Our prices are based the national class size average of 28 pupils. Classroom Music projects run over the course of the school, consisting of 24-34 weeks of tuition. 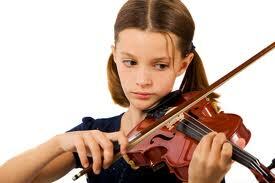 We offer both curriculum classes and instrument projects. Each classroom music programme involves a music teacher delivering a 30-minute classroom programme. The options for this include ‘Violin in the Classroom’, ‘Recorder in the Classroom’, ‘Percussion in the Classroom’, or ‘Learn & Explore’. Our stand-alone music workshops involve a workshop facilitator visiting the school for a day to deliver a once off session. Each class will receive a 45-minute session in your chosen space i.e. music hall, sports hall, classroom, etc. As part of a standard workshop session, we take six classes throughout the day. The workshops on offer include ‘Let’s Drum’, ‘Let’s Sing’, ‘A Musical Slice’, ‘Learn & Explore’. Developed from our one-day workshops, our short programmes are available as a 6 or 10-week course. During these programmes, each class group gets a weekly 45-minute session to form a workshop series. Our aim is to give schools the opportunity to run a high quality and well-planned course at an affordable price. The options for this are the same as those for the workshops. To learn more about us and about our programmes in further detail, please visit the link below to the primary school page of our website.